A post on the importance of the Ireland Border, why it matters, and the mess we're in. The Republic of Ireland is a rural, Catholic nation, in the EU, and economically very stable. Northern Ireland is a sectarian, religiously split nation, still trying to forget the troubles. 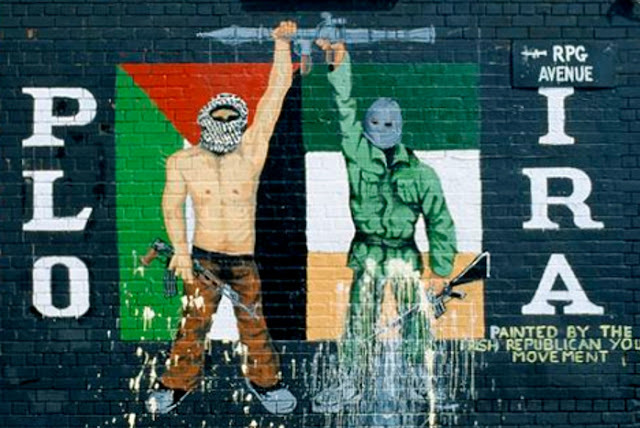 The division in Northern Ireland (or Ulster) is particularly Unionist / Republican, which historically has roots centuries old, going back to William of Orange. 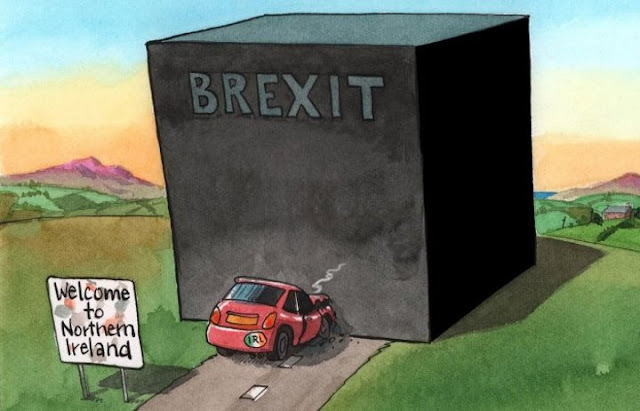 Northern Ireland voted strongly to Remain in the EU, because it knows the reliance on cross-border trade, a Brexit quandary which really, after two years of sidelining, STILL has to be addressed. Of course these days we think of Northern Ireland as a region which voted Remain but with a clique of Brexit-supporting DUP, supporting the Tories. For cash. This is the current border. 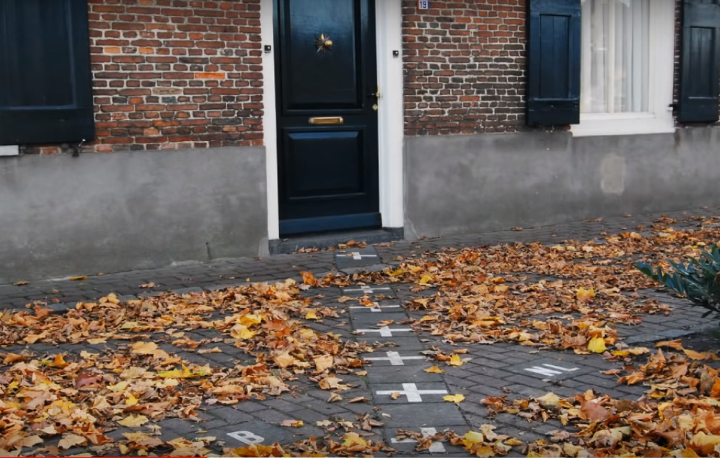 This is how it looks today, because it's an internal border within the EU. 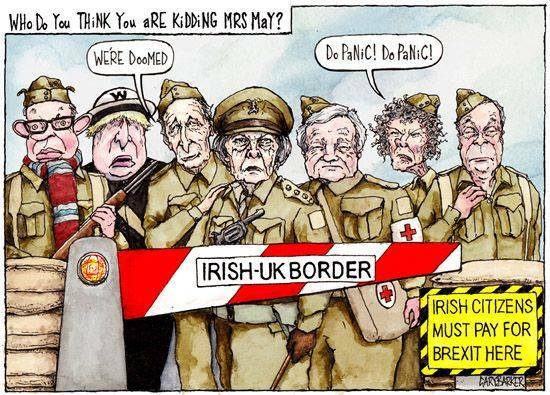 Hence why the Irish Border, and the Backstop, are the key (but not the only) Brexit issue to be so far unresolved. 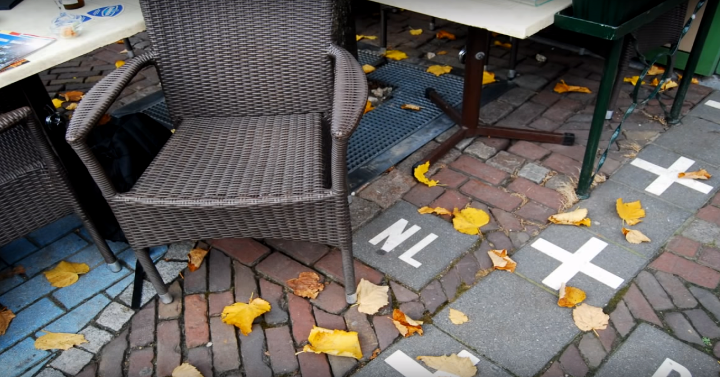 So let's examine another internal EU Border - The Netherlands and Belgium. Let's see what we're no longer going to have. It's so inconsequential, it's marked with simple crosses. It splits shops, cafes, and car parks. If you've ever forgotten what floor your car was parked in ... imagine not being sure of which country. It even splits some buildings in two. Part of this is the very complex nature of the border itself, to say the least. 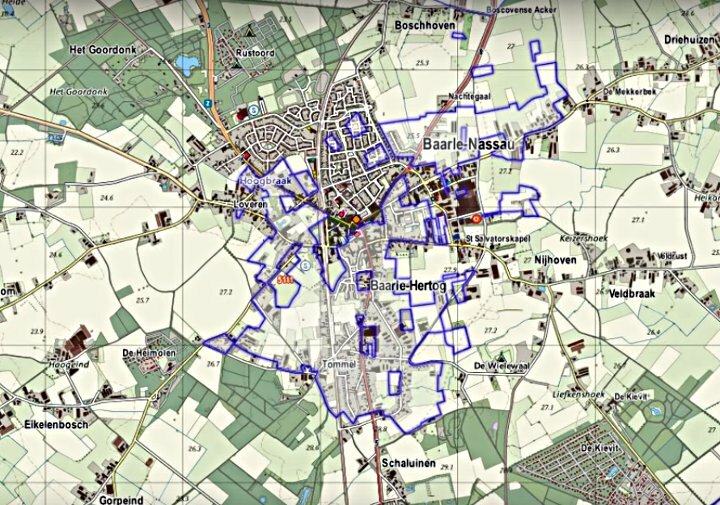 This is Baarle-Nassau / Baarle-Hertog. In Netherlands, with small enclaves of Belgium, some of which contain even smaller enclaves of the Netherlands. But ... it really doesn't matter, because the locals use the same currency, emergency services, speak generally the same language, and have the same customs. So, the #Brexit'eers now say .."Let's do a Switzerland - They're not in the EU !! And they don't have borders !!" 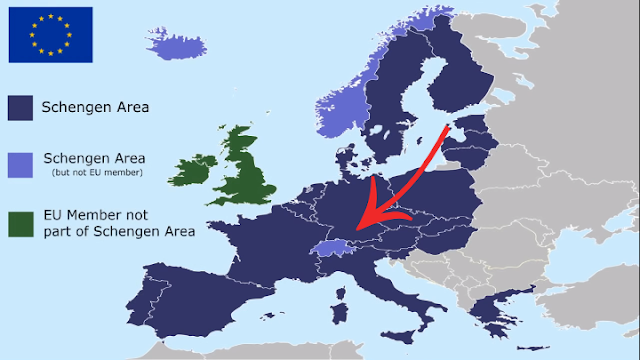 Here's the thing - Switzerland is in the Schengen Area - free movement of people, no passport required, which no Brexit'er would even countenance for a second. But unless we chose that too (and we won't, ever) Switzerland isn't a model for Northern Ireland - and never was. Oh .. and Switzerland really has borders. 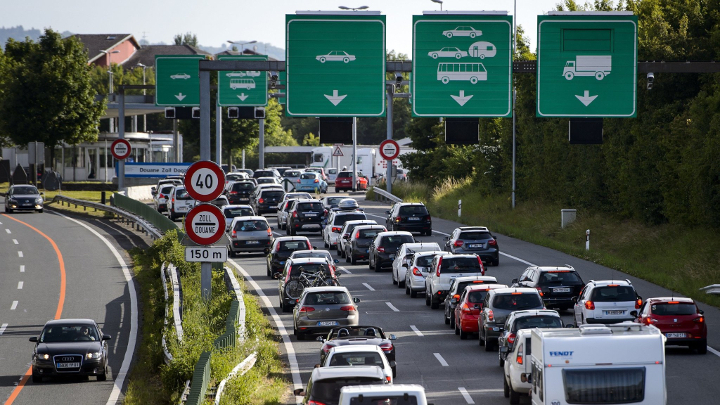 Like, huge border checkpoints, with customs checks, police, and the resultant jams and tailbacks. I used to cross them weekly. Exactly what Brexit'ers said they want. "Control our Borders", they said. Except now apparently ... they don't want that anymore. And don't even think about using Norway as a model. Guess what ? Also in Schengen. For Norway, in areas where there's minimal or little cross border trade (which actually is most areas) the border often isn't even clearly defined. Because it really doesn't matter. But for the Ireland Border, the cross-border trade is huge. 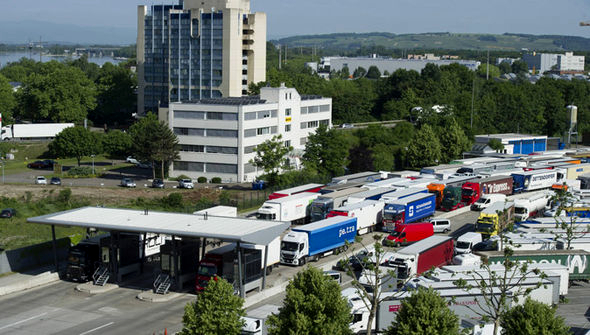 Ukip leader Gerard Batten (in another mathematical myth) recently estimated "100 trucks a day, and half of those are Guinness". The actual number is over 5900 trucks a day, a fact which was very quickly pointed out to the idiot. And now the Brexit loons claim that 'Alternative Measures' will be found. No-one who voted last week for Theresa May's 'Alternative Measures' can articulate what that means. To many, this undefined, theoretical 'Technological Solution' is as much unicorn faeces as the rest of the Brexit Myths. In summary - A land-based EU-Non EU Border, under the terms of EU Law, MUST have a Hard Border UNLESS a solution is found. And those calling for No Hard Border ... are those who actually voted to enable it.